The Manitoba government has launched a new website to get input on its climate change plan and where to set carbon prices. Ottawa says all provinces must start impose a carbon tax by 2018. The province has launched an online climate change survey at manitoba.ca/climateandgreenplan, Sustainable Development Minister Cathy Cox announced Friday. Cox said it's important the government hears from Manitobans about the plan. 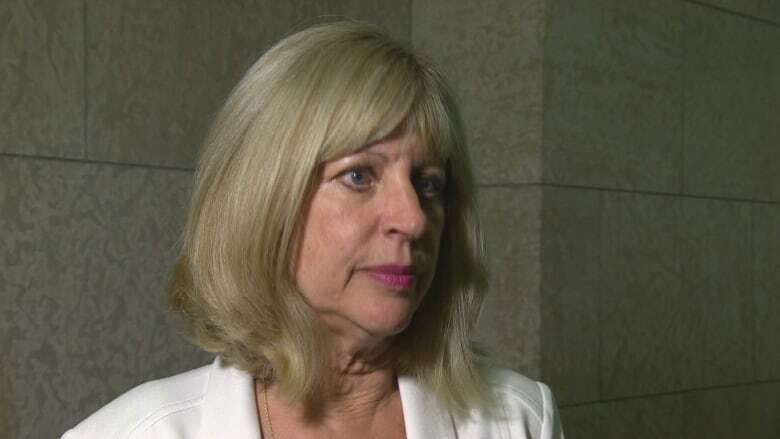 "This is going to affect Manitobans and it's an opportunity for them to provide feedback," she said. The federal government has directed all provinces to begin charging a price on carbon by 2018, starting at $10 per tonne. That translates to approximately 2.2 cents a litre of regular gasoline. The province estimates this will cost the average Manitoba household around $96 a year. Ottawa has mandated the tax on carbon rise to $50 per tonne by 2022. Premier Brian Pallister's Progressive Conservative government joined Saskatchewan as holdouts in signing a national strategy on climate change late last year. Pallister was attempting to wrestle a better deal on health care funding from Ottawa. Pallister, however, has promised the province will develop its own climate change program and deliver it by the end of the first quarter of 2017. Premier Brian Pallister was a holdout on national climate change plan. (CBC News)A carbon tax of $10 per tonne could raise $100 million in revenues. The provincial government's online survey is asking for Manitobans' opinions on several issues, including the level for the carbon tax, what should be done with the new revenue and what other strategies should be used to reduce greenhouse gas emissions. The PC government has acknowledged that climate change is a genuine concern. "It's important that we preserve, you know, our natural resources, [and] our climate of course is of the utmost importance," Cox told reporters in May of 2016. However, the government has not said what specifically its made-in-Manitoba climate plan would look like.